We did it in the past so we will do it again. The Character Creation Event is back! Can you create one of the next Costume Sets for S4 League? If your answer is YES, now you have a chance to do it! Simply create a new Set. Use your pencils for traditional drawings, Paint, Photoshop or whatever you need and prefer to create your best set. We need the front and the back, but if you could do the sides as well, it would be great! You can create a complete Set for a character or each single part of the Costume. There will be 3 Places. *Please add your Nickname in your post for the rewards. The winner's creation will be introduced in our game. (Places 1-3) and the creator will receive a Permanent version of the Set with FP or lower stats. The winner will be chosen in the week after the end of the event. Normal prizes will be sent within a week. I was waiting for a costume event to comes up. Can we posts sets made for previous events? Can we post more than 1 set? New ones would be better.. But Yes. And Yes. You can post more as one. Very nice event. Some people are very creative and can make some good looking things. Would be nice if this event could come more often. PS: Could you guys start the same event but for weapons or creating a new weapon, with all the attacks described etc etc.. I have some ideas for new weapons. Nice event. Please don't add a but.t cleavage again. Are we allowed to edit existing .dds files of the game ? As an example, am I allowed to take the Pants of the Ophelia Set, change the color etc. and draw something new to it? Or does it need to be a plain drawing of a new set? Usually these kind of events are about creating a completely new set. At least try! I believe in you. I am not a professional digital artist but I am trying too. This would be a intervention in our client and a part of modding. No matter if you replace the file or not. I don't recommend to doing that. I have a question: Can I use a drawing that I didn't use in a previous event but posted on the forum before? Do we have to create a version for a female set plus the male one? Or can we draw just one of them? It is your choice. You can create a Female Set "AND" a Male Set or you can just create one of them. Yes you can use old creations from you. If it wasn't a winner set and if it's not already in game. So you don't must draw your old creation new. 1. Is there no geographical limitation? xd bone anyone in the world can participate or only EU (? 2.Only Set? or I can add weapon, pet, etc (? You can do that! Just try. I'm trying too. I know this will seem a bit out of topic , but I would especially like to thank the people who took charge of setting up this event and also take this opportunity to wish good luck to all the participants who will invest themselves fiercely in this competition. Imma try to not get eliminated on the first try! Oh fun, lemme see what I can cook up. Hello Scragger , hope i won't disturb you, but I want to ask if we can use other characters to draw the costume(Bottoms, Jacket, Gloves, Shoes) and their hair and face? Thank you ! 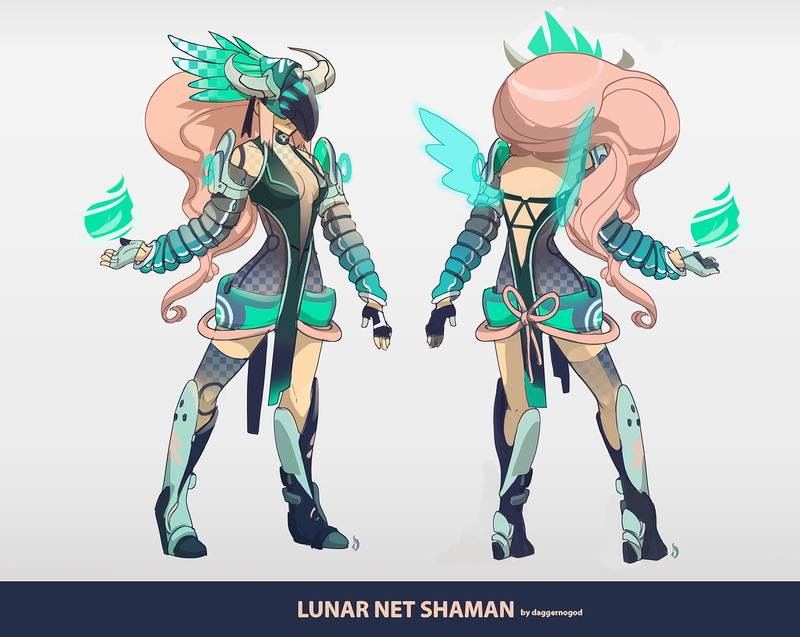 I'm not sure if I got it right but you wanna redraw the Net Shaman Set? I think it's about creating new sets and not just changing colors or some details. Or do you mean just keeping the base of the body and draw other clothes? I think you all misunderstood him, he means that he only wants the body and redraw a whole new set on it. And I am sure that it is allowed to use any body base for drawings. I have put together a template for those having trouble drawing their character. This should help you get the basic form down. Hopefully it comes in handy for someone. Right now I only have a female template set up. I'll make a male one after I get some much needed sleep. Good luck everyone. So kind of you. Even though I have my own base. This event isn't like the fanfiction one about the rewards right ? For the fanfiction contest, each "country" had 3 winners, but for a Character creation event, if each country will have 3 winners, what sets are going to be in game ? Like we will have 1 set per country ig ? 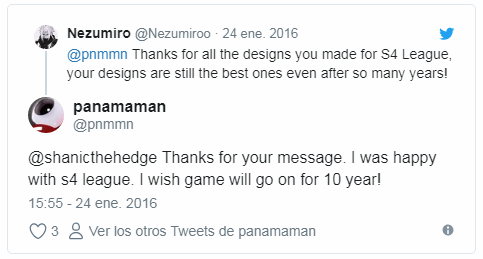 and something I don't understand is : "The winner's creation will be introduced in our game. (Places 1-3) and the creator will receive a Permanent version of the Set with FP or lower stat"
So only the set of the 1st will be ig or the 1st, 2nd and the 3rd sets are going to be ig ?